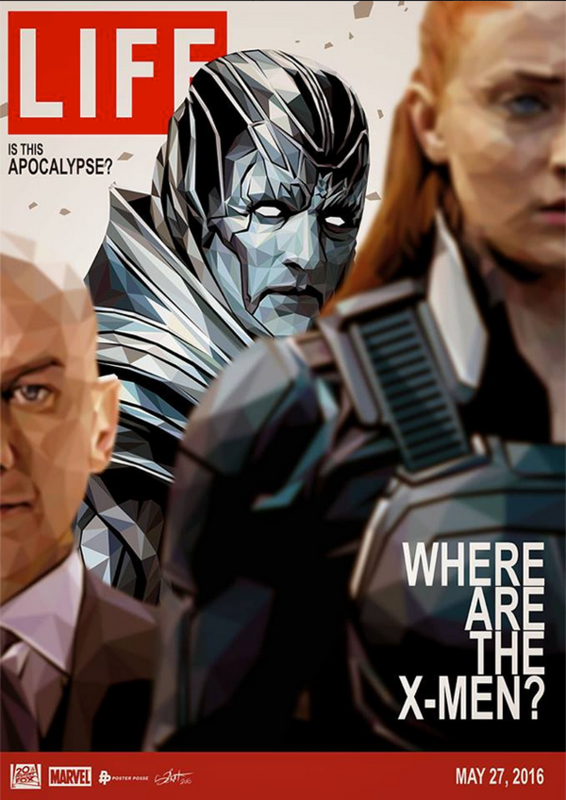 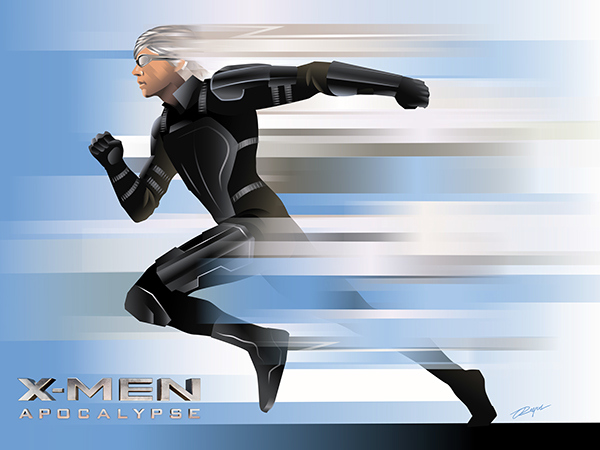 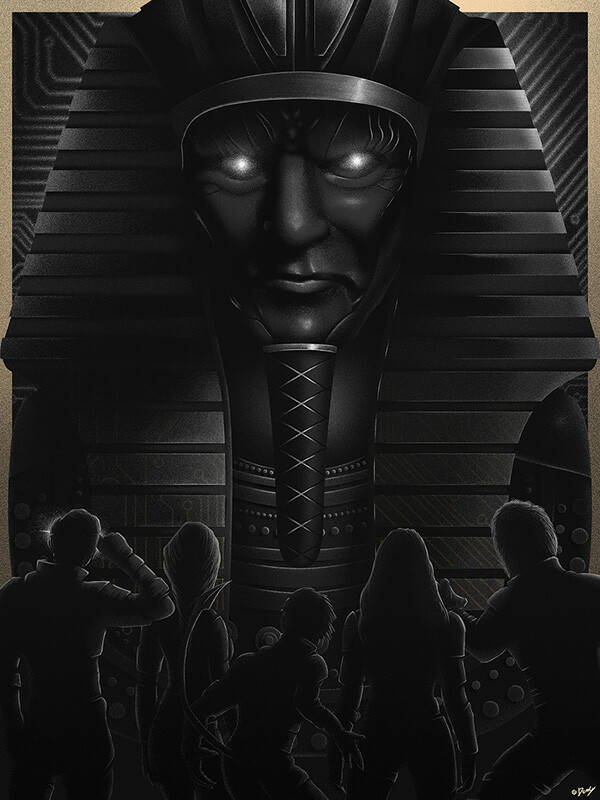 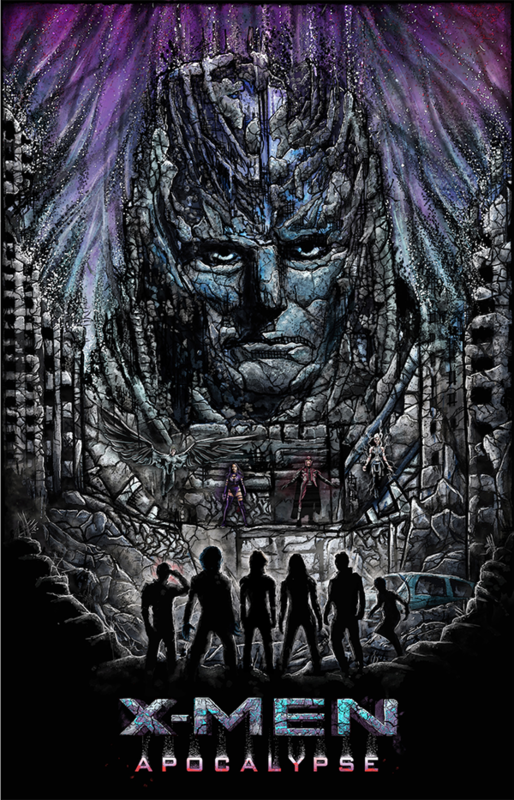 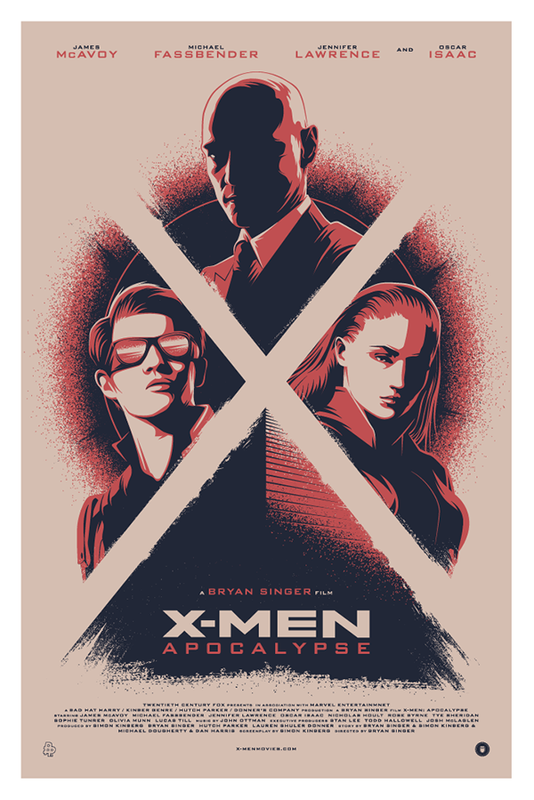 The Poster Posse officially collaborated with 20th Century Fox to help promote Bryan Singer's "X-men: Apocalypse." 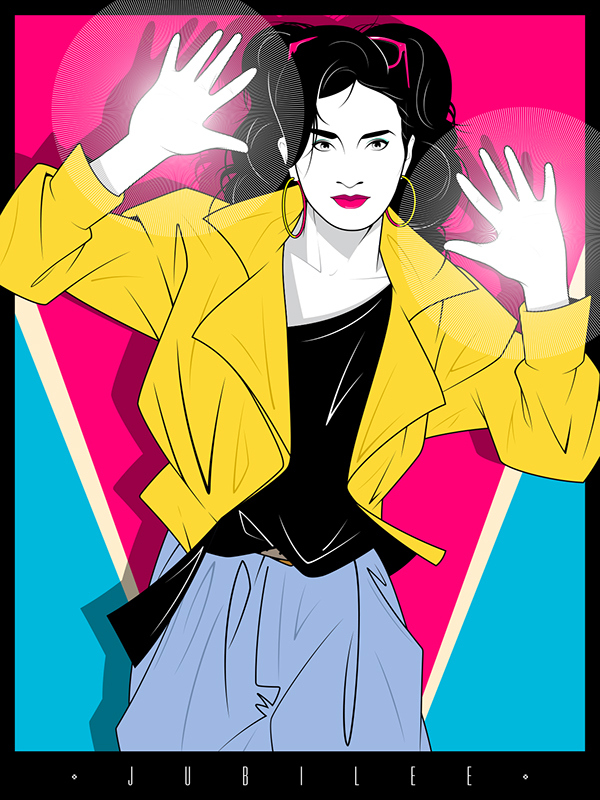 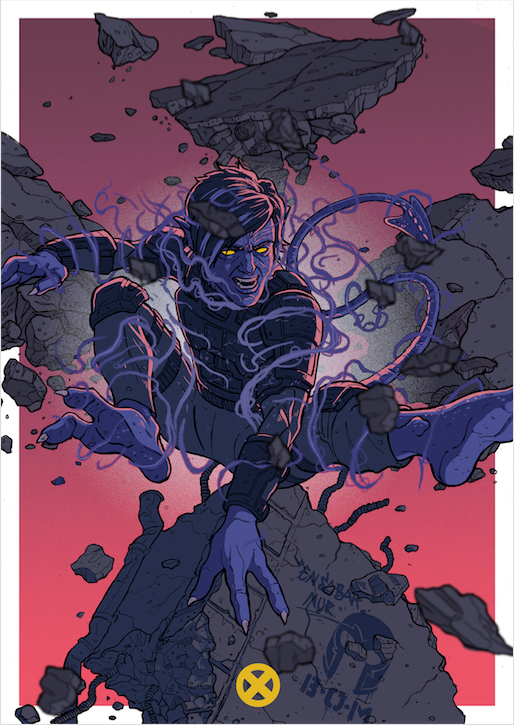 Here are the images from that collaboration and before you even ask, "YES" we had a blast on this project. 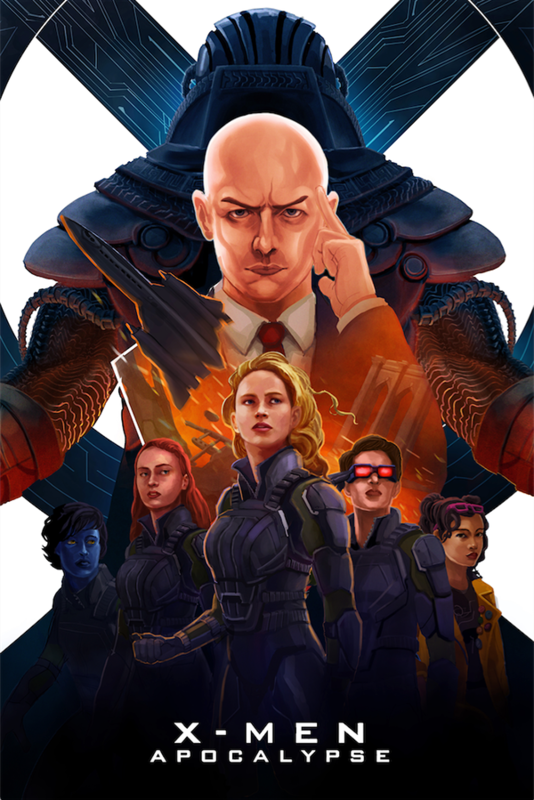 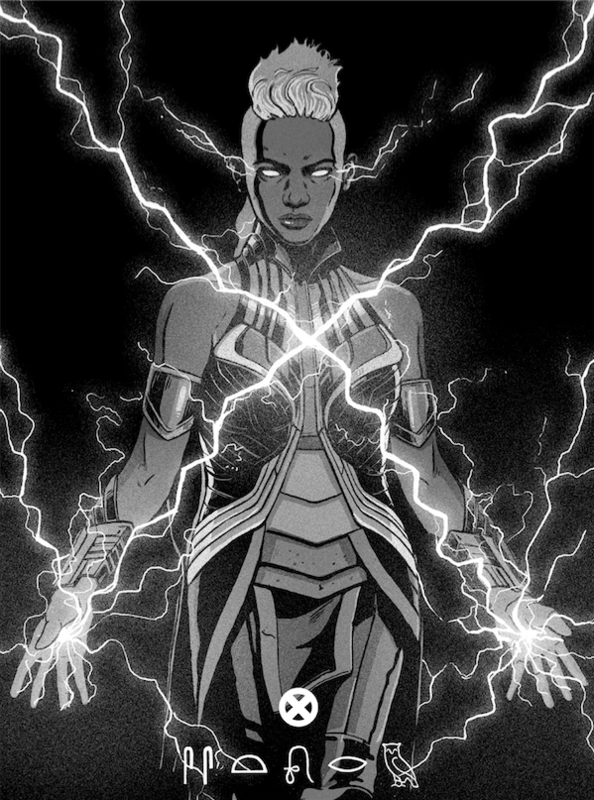 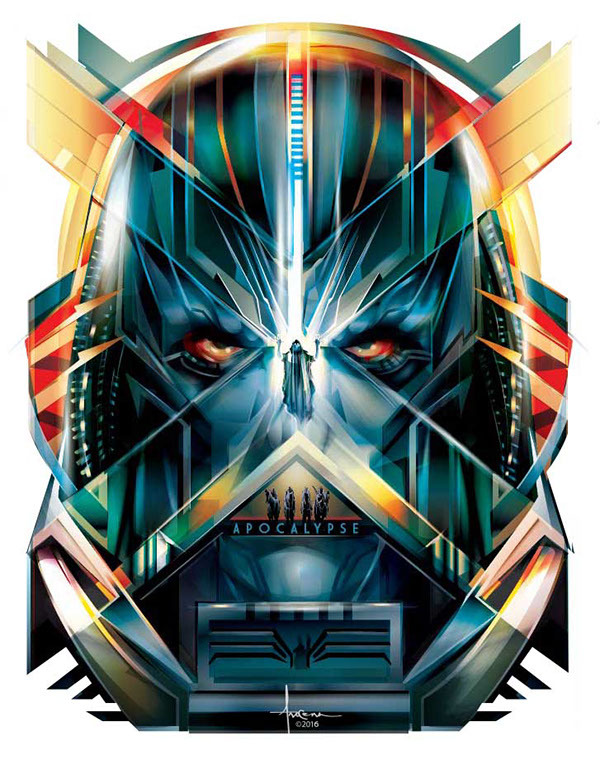 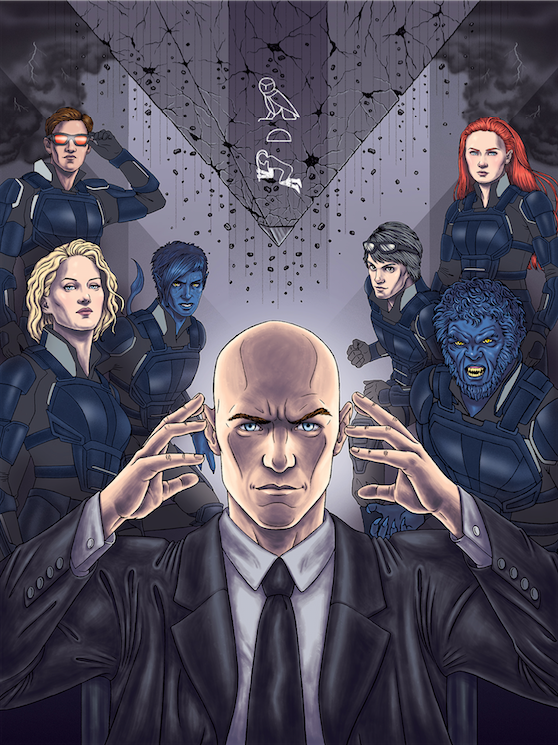 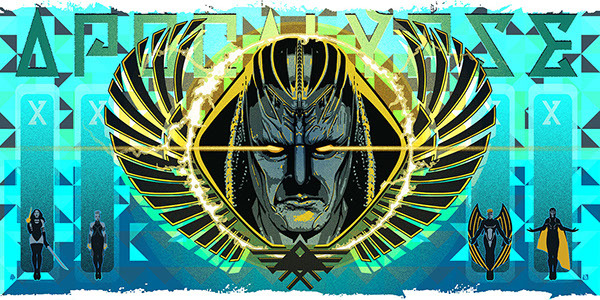 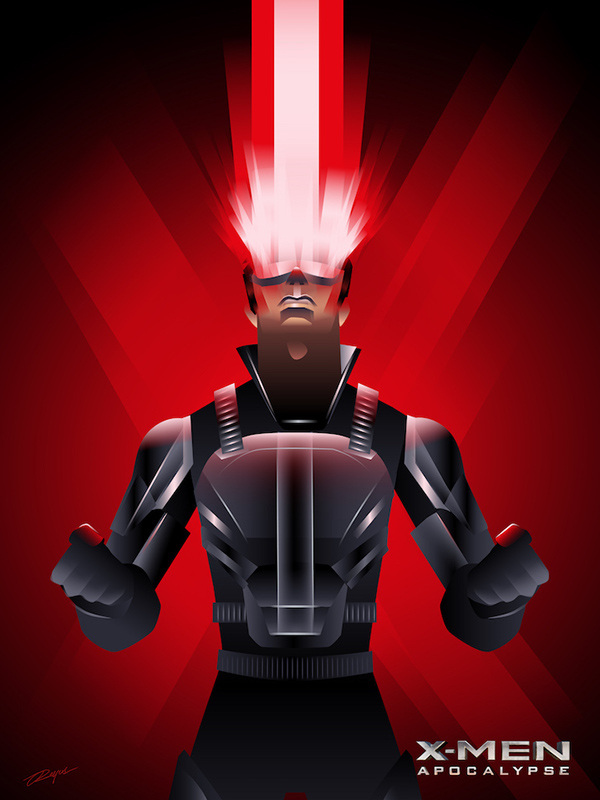 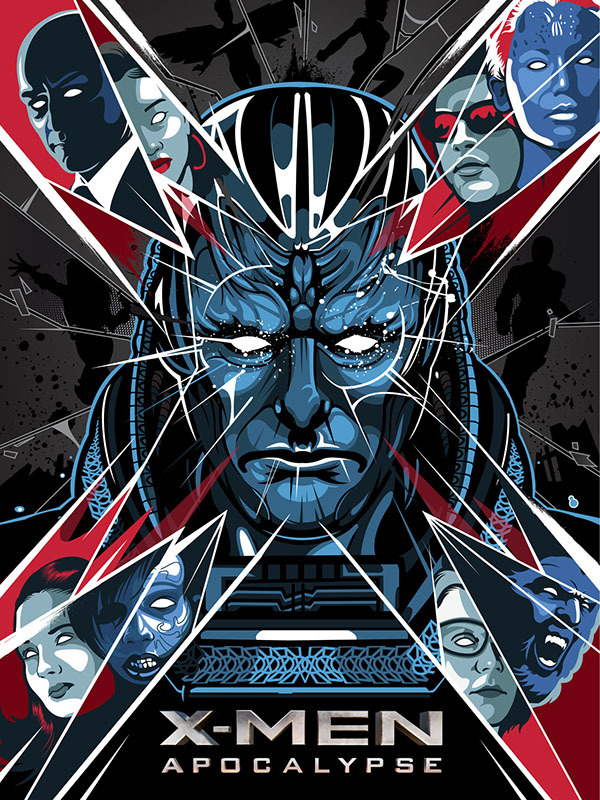 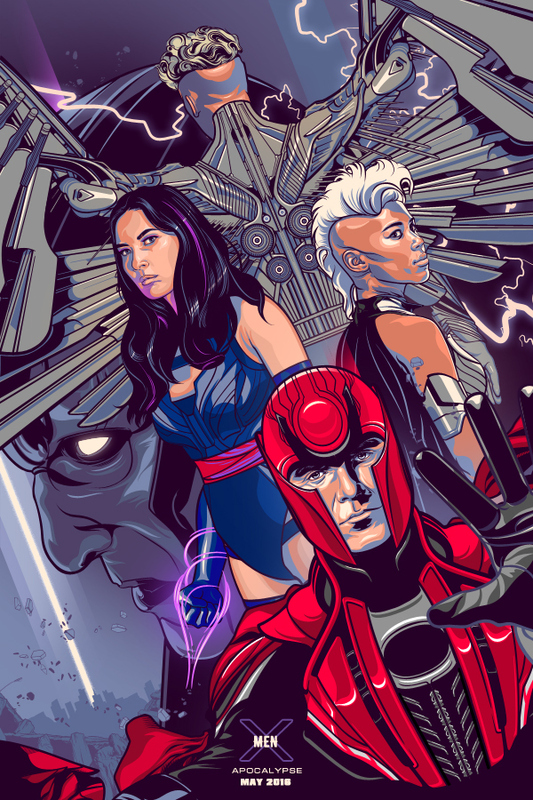 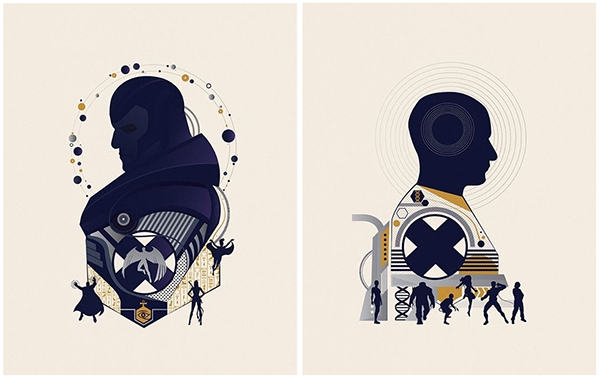 The Poster Posse Collaborated with 20th Century Fox to help promote Bryan Singer's "Xmen: Apocalypse"